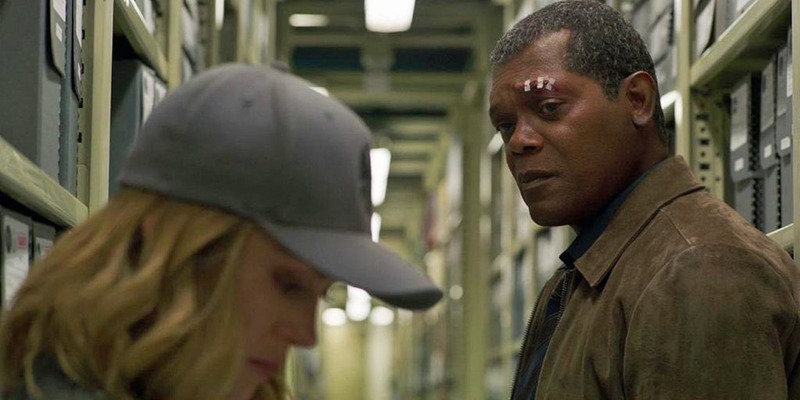 Should We Be Worried By Samuel L. Jackson's Incredible CGI De-aging In Captain Marvel? 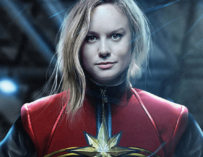 Captain Marvel featured some pretty nifty CGI de-aging on Samuel L. Jackson’s Nick Fury, but is it something we and Hollywood actors should be worried about? CGI de-aging is nothing new. It’s been around for quite some time. However, it seems as though the technology has now reached a point of no return. 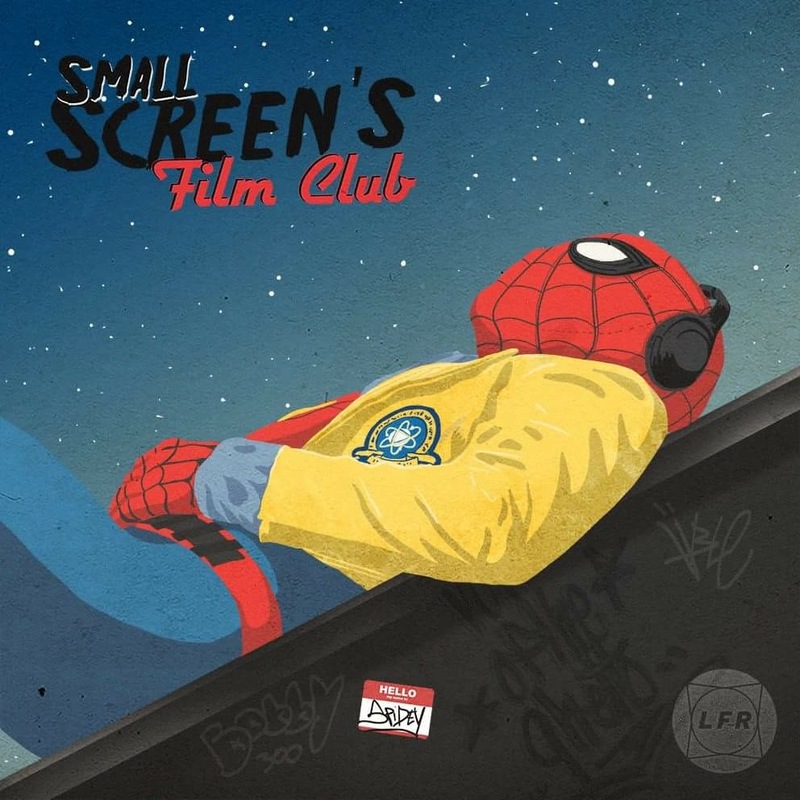 This was recently demonstrated in Captain Marvel which featured a younger and slightly fresher-faced Samuel L. Jackson as Nick Fury. The film was set in the 90s, hence the younger Fury, however, this was easily the most convincing bit of CGI de-aging I’ve ever seen on screen, and the thing which was so scary about it was that Fury was on screen a lot. We’ve seen little snippets of this before. The beginning of Ant-Man featured a much younger Michael Douglas as Hank Pym. 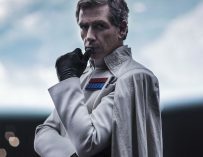 The recent Star Wars spinoff movie, Rogue One: A Star Wars Story, brought Peter Cushing back to life as Grand Moff Tarkin, and even featured a cameo from Carrie Fisher’s Princess Leia right before the opening scene of Star Wars: A New Hope. However, these clever bit of CGI de-aging were just brief cameos and nothing more, whereas Samuel L. Jackon’s young Nick Fury in Captain Marvel was one of the film’s leads. What should we expect next? 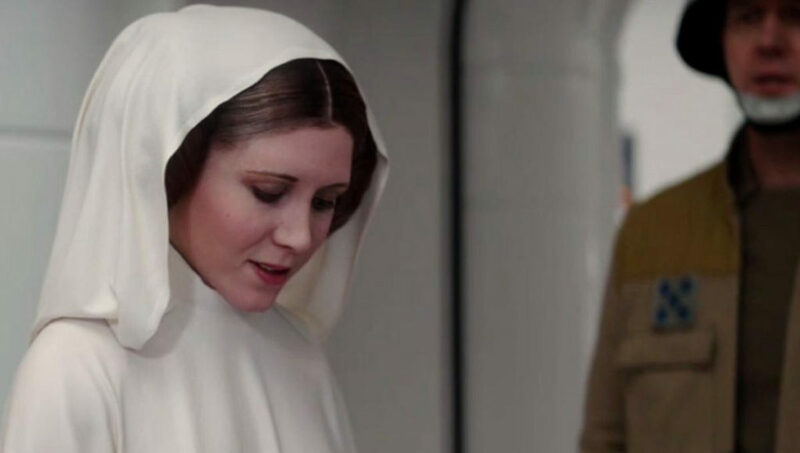 Will there be a new Leia Star Wars spinoff movie? Will a Hollywood studio decide to bring the likes of James Stewart, Carrie Fisher or even Heath Ledger back from the dead for one of their films? Some people might like to see this happen, yet it could prove to be somewhat problematic since they’ll inevitably be the question of who owns these actors’ likenesses. Will it be the family or the movie studios? And if the studios get their way, will they end up tarnishing the dead actors’ legacies? We’ve already seen this issue arise with the upcoming Star Wars movie after Fisher’s passing, and they opted not to use CGI to bring her back, but footage of her filmed on the set of Star Wars: The Last Jedi, which seems more fitting. However, who’s to say what movie studios will decide to do in the future. Who’s to say what they’ll put in the clauses of actors’ contracts. 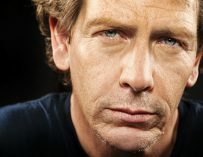 Will future actors have to sign away their own faces in return for work? Hopefully, it’ll never get to that point, but now that the technology is clearly there, there’s always going to be a possibility that something like that could happen. There’s also a question mark for future actors trying to break into the industry. Will they end up having to compete against deceased actors as well as living ones? That’s a bit of a bleak outlook on things, and it’ll probably not come to that. Yet, this is still something that the families of actors who have passed away will have to think about, as Carrie’s family already have done. Fingers crossed that common sense will prevail and that people’s likenesses will be protected moving forward. 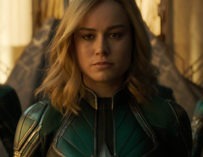 Captain Marvel is currently in cinemas across the UK.